As we head into 2012, here’s a look back at the most popular (by pageviews) posts from 2011. Federal budget issues dominate the list, but pizza, cupcakes, and North Korea also made the cut. 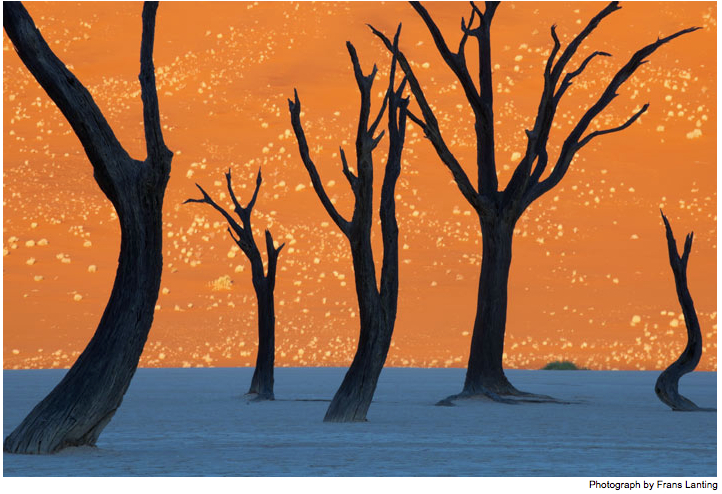 National Geographic’s Frans Lanting captured these camel thorn trees silhouetted against dunes welcoming the rising sun in Namib-Naukluft Park. P.S. For more photos by Frans Lanting, go here. P.P.S. You can see my much-less-impressive photos of the Namib-Naukluft dunes here. Santa, Could You Please Give Me the Impossible? P.S. More cards here from smileecards. 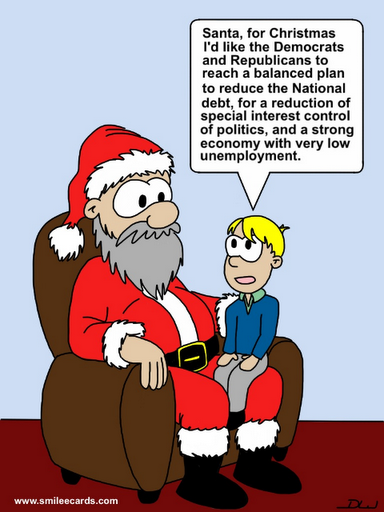 With apologies to Christmas carol purists, my latest Christian Science Monitor column offers up the twelve days of Christmas for our weak economy. I am no Jeff Foxworthy, so please forgive the poetic license and imprecise scanning. Oh, and kudos to my editor for letting me keep in the reference to Festivus. As the folks in the streets of Oakland and the halls of Congress remind us, we don’t lack for challenges this holiday season. Despite glimmers of improvement, the US economy remains lackluster and Washington seems unable to get anything passed to help, even a payroll tax extension that all sides want. Things are worse in Europe. Japan still struggles to recover from two decades of weak growth and the shock of this year’s earthquake, tsunami, and nuclear disaster. Even highflying China and Brazil find their economies slowing. 12 AAA nations. At this writing, 12 European nations have a triple-A credit rating from Standard & Poor’s, but those top-notch ratings are in jeopardy. Thanks to the European financial crisis, S&P put 15 eurozone nations on credit watch, with a real risk of downgrades. It would be a remarkable gift if a year from now, all 12 AAA nations remain so. 11 percent Dow gain. A so-called Santa rally would buoy investor spirits globally. 10 more Steve Jobses. In October, America lost its most iconic entrepreneur. We could use many more of him to drive new economic activity. 9 percent BRIC growth. As late as April, forecasters were calling for Brazil and Russia (the first two of the BRIC nations) to grow by about 4 percent through 2014, while India was to speed ahead at slightly over 8 percent and China at 9.5 percent. That forecast now looks optimistic, but these emerging economies have the size and dynamism to reenergize the world economy. 8 percent EU jobless. The unemployment rate is already above 10 percent in the European Union (compared with 8.6 percent in the United States). 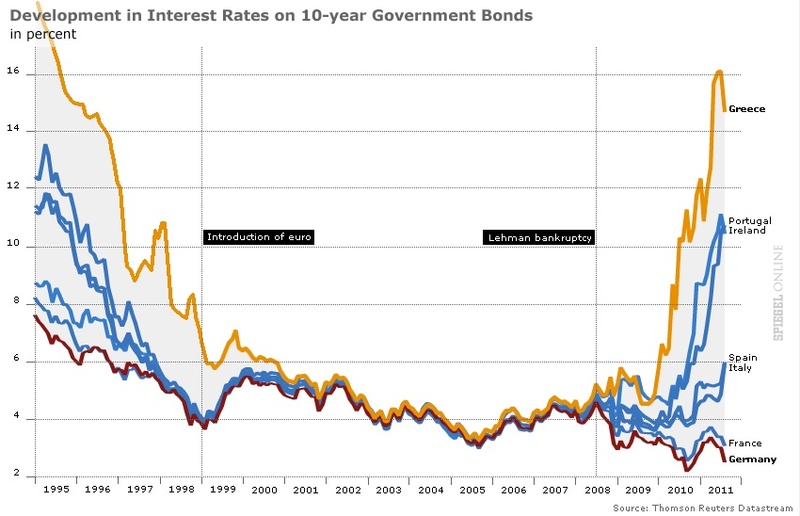 Europe’s financial crisis and economic contraction threaten to push it higher still. 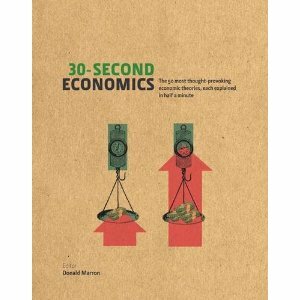 The faster its job growth, the easier its debt problems can be solved. 7 Fed governors. In the face of political gridlock, the Federal Reserve has been the one Washington institution able to take action to contain crises. But it has been understaffed throughout the financial crisis. Only five of seven governors are in place. The president and the Senate should fill the vacancies. 6 million home sales. Existing home sales have been running at a 5 million annual clip* with new sales around 300,000. Once the housing market hits bottom, perhaps combined sales can move back to a healthier combined level of 6 million. 5 percent growth. Growth is essential for creating jobs and easing Washington’s budget strains. But the tepid 2 percent growth of recent quarters isn’t enough to trim the rolls of the unemployed. 4 million jobs. A stretch goal to be sure – the US hasn’t created 4 million jobs in a single year since 1994. But even that miraculous growth would leave payroll employment more than 2 million below its peak before the worst of the financial crisis. $3 trillion cuts. Despite all the hype, the super committee failed to make any headway on America’s fiscal challenges. Budget experts, myself included, had encouraged the panel to “go big” with $4 trillion in budget cuts over the next decade. That proved a bridge too far. With $1 trillion in budget cuts already baked in the cake, let’s hope that the presidential candidates offer plans to get to at least $3 trillion more. 2 new currencies. The euro doesn’t make sense for Greece – and probably at least one other debt-laden nation on Europe’s periphery. And a fundamental tax reform. * The home sales goal has gotten much harder. Yesterday, the National Association of Realtors revised down the annual pace of existing home sales by almost a million units. Oops. 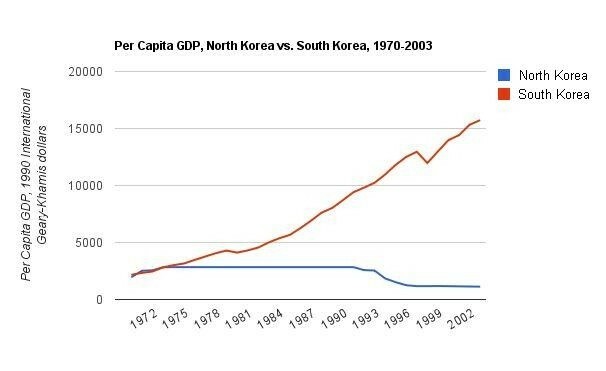 North Korea is notoriously secretive. But it can’t hide from satellites. 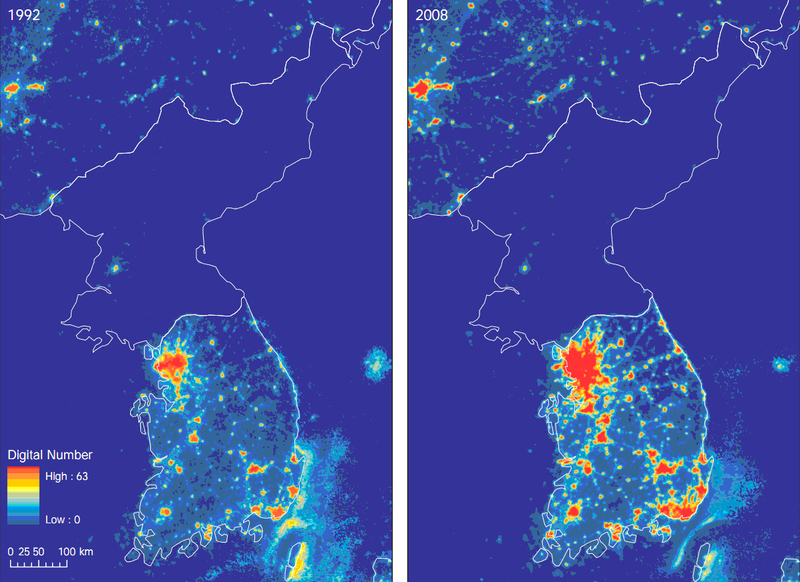 Here are nighttime images showing the amount of light coming from the Korean peninsula. This image comes from “Measuring Economic Growth from Outer Space” by J. Vernon Henderson, Adam Storeygard, and David N. Weil, who demonstrate how light can be used as a proxy for measuring economic growth in places with poor economic data. For other versions of this image, just google north south korea at night.